Each total score is shown as a Percentage (%). 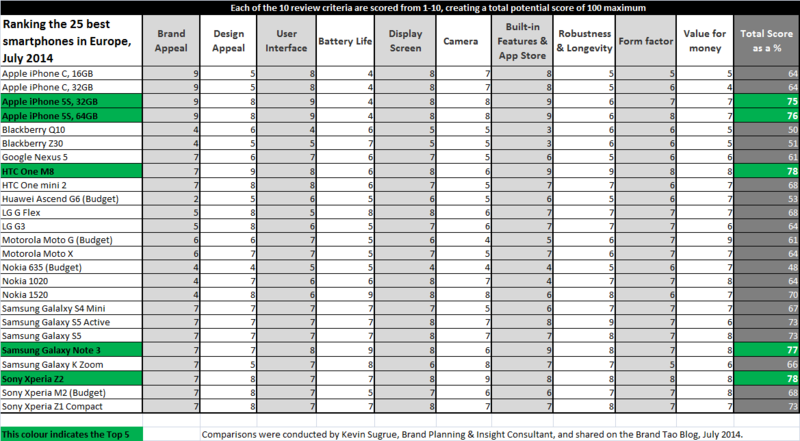 Each smartphone was reviewed against 10 criteria, with each criteria scoring a possible 1-10% toward the total final score of up to 100%. The top performers all scored very closely together, but for slightly different brand, design or performance reasons. So if you wish to use this ranking table to select your next mobile phone, I suggest you also check the two or three of the very best, based on the scores below and then go and try these hands-on for yourself in a mobile store before you buy one. But it’s unlikely you will be disappointed with any of the two or three that meet your particular criteria from the data shown below in a table. 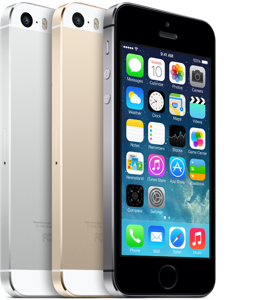 The iPhone is still popular, if an expensive choice. But both are a joy to use. A design icon, with great character and stereo external speakers. Only the camera is average in this otherwise excellent smartphone. 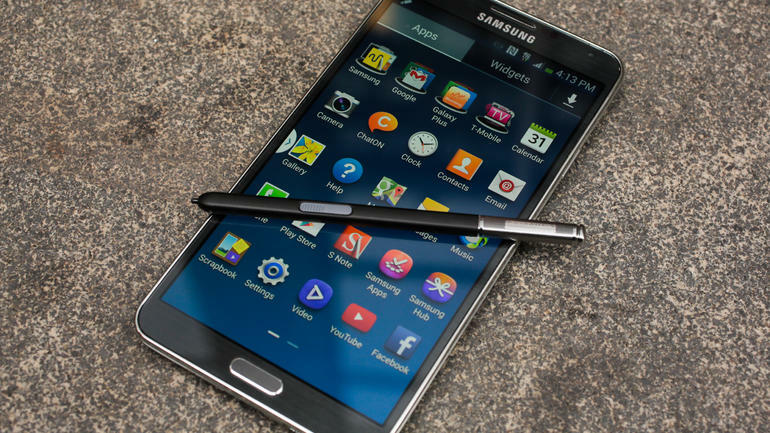 A large, high performance media, gaming and business-use phablet. It goes beyond the Samsung Galaxy S5 and really is a mobile powerhorse. It virtually replaces the need to carry an iPad Mini or an iPad. Possibly the best mobile phone for social media, with an excellent camera and amazing in-ear sound quality with the supplied headphones. Please click on the table below to read the detail more clearly. Each of these smartphones have been reviewed extensively online, but I couldn’t find a ranking that compared all of the best against each other in an easy format to reference. So I compiled the data from my own reviews, cross-checked for product specs with manufacturers web-sites and other reviews mentioned below. – Built-in Features & App Store (including functions that are likely to be used by many owners, rather than bloatware that fills up space, ease of use, fair pricing and wide range of apps available. A built in feature, such as front facing stereo-speakers, excellent camera will also improve the score awarded). 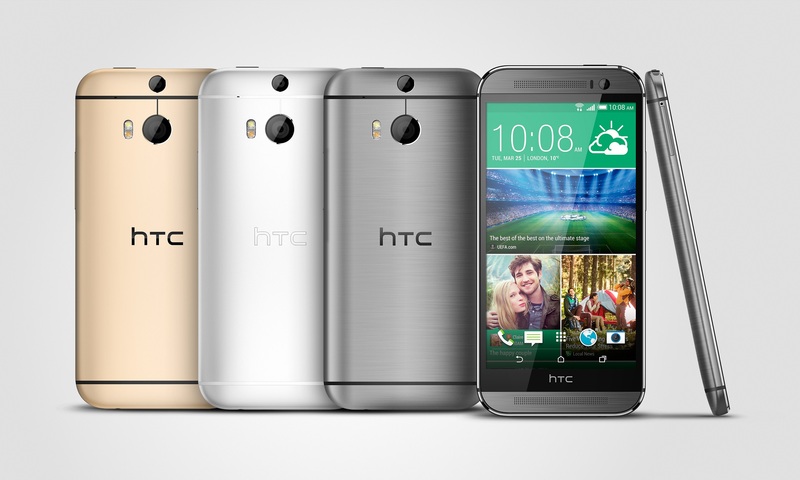 In addition to personally conducting a hands-on comparison with each of these smartphones. I have also referred to reviews from Pocket Now, Tech Radar and Phone Arena. The ranking scores are my own informed opinion. So who am I? I’m the former brand manager of a major mobile phone retailer in the UK. I provide consultancy, research & planning support to mobile networks and mobile manufacturer clients. The views expressed here are my own. Please also be aware that while the HTC One M8 is a relatively new smartphone in 2014, Samsung are launching a new Note 4 late this year. 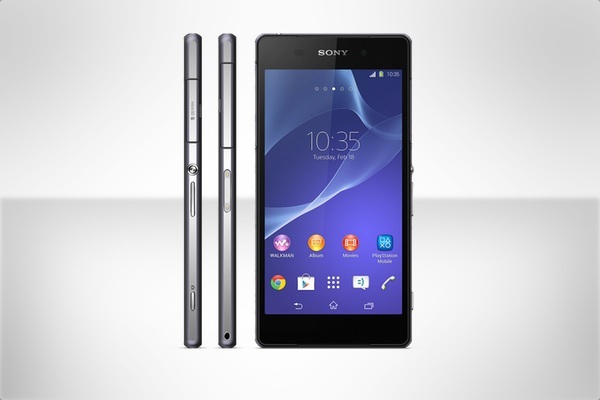 Also Sony are due to launch an updated Z3 in the Autumn and Apple possibly 2 new iPhones in September 2014.